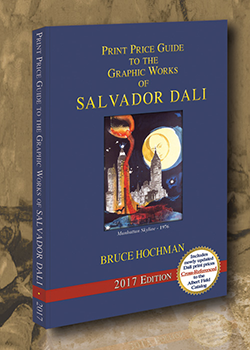 Bruce Hochman is the proprietor of the world’s only gallery devoted exclusively to the works of Salvador Dali. 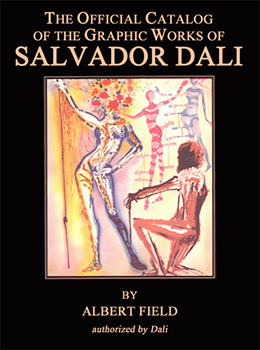 In 1996, he was inducted into the prestigious “Order of Salvador” at the Salvador Dali Museum in St. Petersburg, FL in recognition of his contributions to the Dali art world. 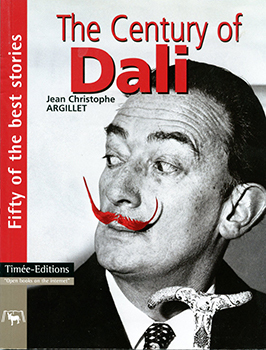 Bruce is the exclusive distributor of The Official Catalog of the Graphic Works of Salvador Dali by Albert Field, the definitive source of information on Dali graphic works. 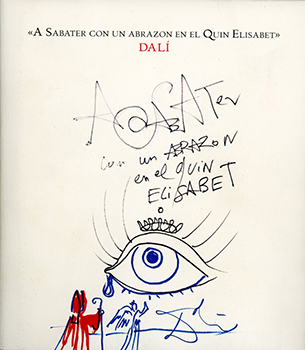 He is also author and distributor of The Print Price Guide to the Graphic Works of Salvador Dali, now in its 12th edition. View testimonials left by our customers about Bruce’s work by clicking on the testimonial books (Auction Houses & Museums, Art Dealers & Appraisers, Celebrities, Collectors). 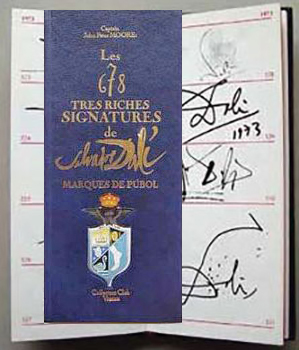 World's Only Gallery dealing Exclusively in authentic Salvador Dali fine art.